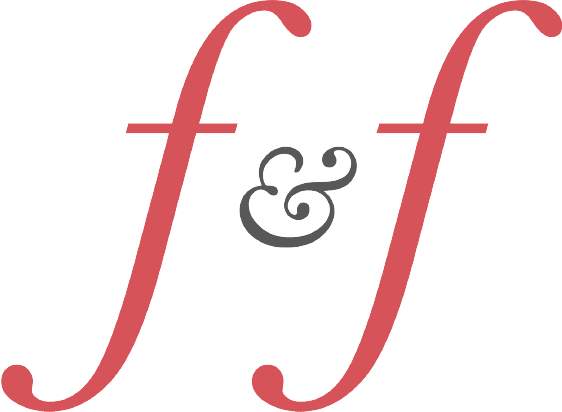 At Fork & Function, we cater and style niche events and intimate celebrations. Our focus is to create an unforgettable occasion for you and your guests with family-style cuisine and meaningful details that reflect your own personality and style. 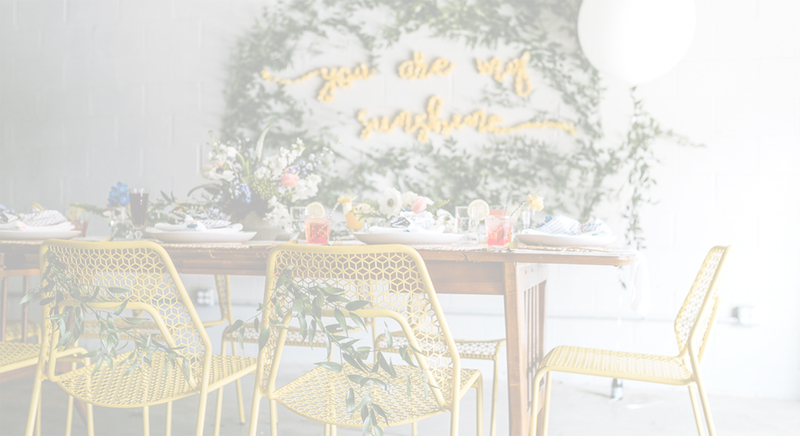 Whether you are hosting a shower, a holiday dinner party, an intimate backyard wedding or a pop-up event for your business, we can help create the event of your dreams!  Fork & Function provides a full-service approach to your celebration needs by combining catering with creative design and styling services. We love an intimate party but even the smallest gathering can be stressful to plan and execute. Our goal is to get to know you, your vision for the menu and décor style, and ultimately create an unforgettable and stress-free experience so that you can focus on the reason for celebrating! Our menus focus on using fresh ingredients and we source locally as often as possible so our menus are updated as ingredients are available. Every occasion should be a personal experience and our menus and service packages are completely customizable so that we can work with you on crafting the perfect party plan!